People often have many questions about how they will get around on their trip to Peru, unsure of the distances between cities you will need to do your research and decide what places you want to visit in the magnificent Andean country. 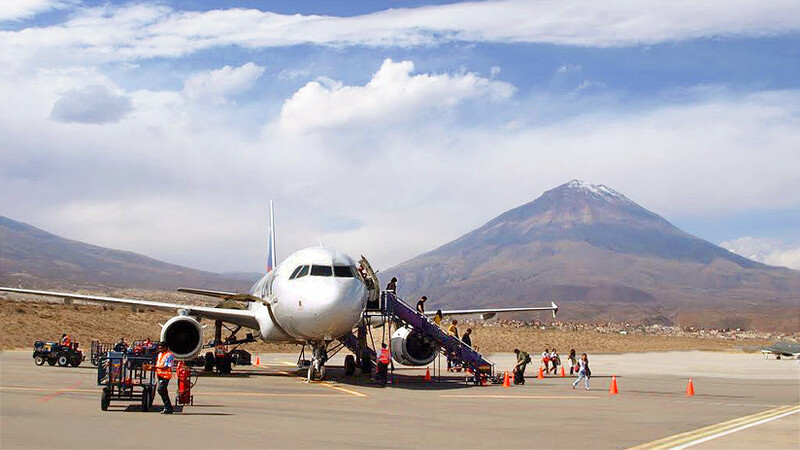 One thing is for sure you will do some traveling by air and here we want to give you some advice on Peruvian Airlines. Air travel is a quick and most of the time efficient way of traveling around the country. Over the last few years, many different companies offer regular services to all of the major cities. If you cannot find a flight to the destination you are visiting, the intercity bus network in Peru is good so you will able to find a bus to your planned destination. Let us now go through the some of the better airlines to give you some idea on which fare to purchase on your Peruvian journey. Latam Peru is a part of the Latam Chile airline group. This airline is the most reliable and has the bulk of the domestic market carrying normally around 60% of the passengers per year. 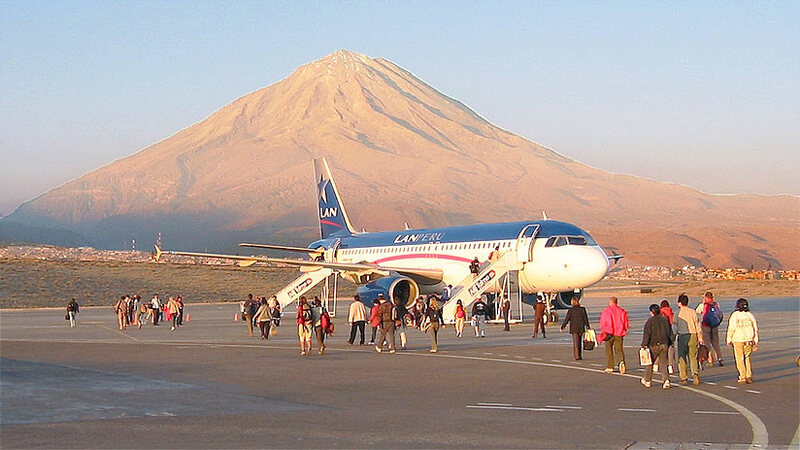 The airlines flies to all the major Peruvian destinations and also has connections to all South America and also flies to the United States. A ticket on Latam Peru will be more expensive than some of the other airlines but has fewer delays. If you buy your ticket on the Latam Airlines website be careful to buy the tickets meant for non-Peruvians, as you will be hit with a tax at the airport. Next is there is the Brazilian based company Avianca, also a reliable airline it flies to Lima, Arequipa, Cusco, Iquitos, Juliaca and Puerto Maldonado. The airlines has connections to 20 different countries in Latin America. With Avianca you must also be careful of the non-resident tax and pay the non-resident fares. 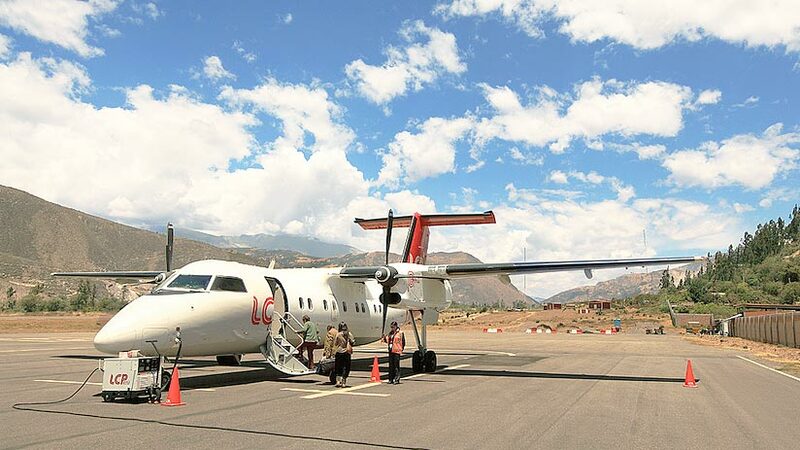 For a purely Peruvian airline try Peruvian Airlines, the airline travels to many Peruvian centers, the fares are cheaper than Latam and Avianca, but they have had in the past flights canceled and can be delayed due to bad weather, especially in the highland regions of Peru. Peruvian has one international flight, which is from Cusco and Lima to La Paz in Bolivia. This is a daily service and takes just over an hour to get to the Bolivian city. Another Peruvian airline is Star Peru. Being one of the smaller airlines, its routes are limited. 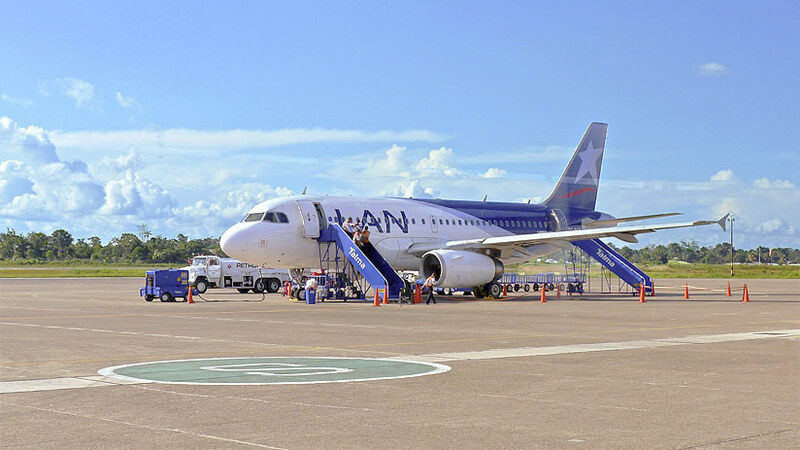 The airline flies from Lima, Cusco, Huanuco, Tarapoto, Iquitos and Puerto Maldonado. In recent years, it has lost some of its market share due to delays and flight cancelations. 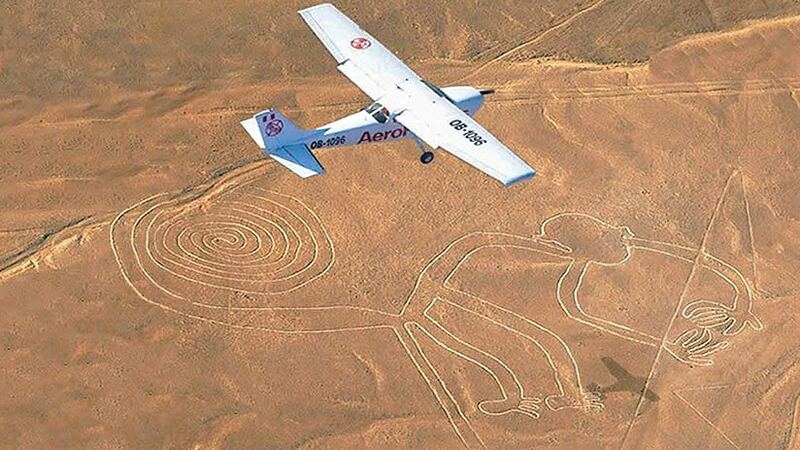 The airline has no international flights and has some of the cheapest flights in the Peruvian flight market. LC Peru has been around for a while and in recent years has expended to include larger aircraft to include the cities of Lima, Cusco and 11 other cities. The cost of the fares are reasonable but be aware that in the past the airline has cancelled flights leaving many passengers stranded. This airline has on international flights. Lastly, we must mention Viva Air Peru that was introduced in 2017. The airline has some really good fares and remains the cheapest in Peru. Be careful, as you will most likely have to pay for baggage, as most of the fares do not include. Viva Air only has a few aircraft and only does a few routes but try to find flights; they are great if you are on a budget. There are no flights that go to Machu Picchu, you will have to catch a flight to Cusco and take a train or do one of the many hikes on offer. What is the best time to go to Machu Picchu? You may ask, well not time is a bad time to see the wonderful Inca ruin and the crowds and the weather will depend on the time of year you visit. Peru is a country with many thousands of tourist visiting every year. There is much Peru travel advice around but the best advice is to be careful in the major cities for thieves, leave your valuables in the hotel and take just what you need for your day out. When it comes to your health always, wash your hands before you eat and after you use the restroom. Your security in Peru can be a concern, but always remember to ask advise from your hotel reception where it is safe to walk especially at night. When you finish dinner, take a registered taxi back to your hotel and do not walk down any dark alleys at night. We hope we have helped you with your airline choices as you can see there are a variety of airlines to choose from, depending on your budget and your destination. Book your tour to Peru today a memory to last a lifetime. Travel To Peru family vacations, peru trains. permalink.